Wouldn’t it be nice if all corporate offices had a raw juice vendor and got rid of all the coke machines?! Their willing to give us a nice gym! But what about investing in some juice machines too? Well until that happens, if it ever does, I’m stuck making my own. There’s a lot of benefits in drinking green juices, such as concentrated nutrients, detoxification, and healing so their definitely worth the time it takes making them. Smoothies are quicker without a doubt but if you can juice a few times a week, your body will thank you and so will your boss. Some of the “side effects” of drinking them at work include increased energy and productivity, better focus, mental clarity, and being more positive! Now what office couldn’t use that?! 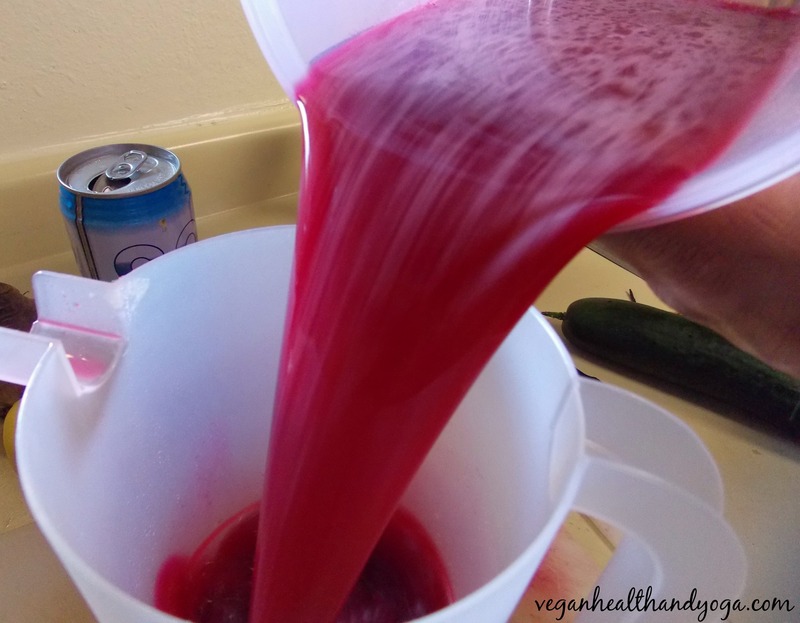 Juice all ingredients, then filter it for a smoother drink. Enjoy. 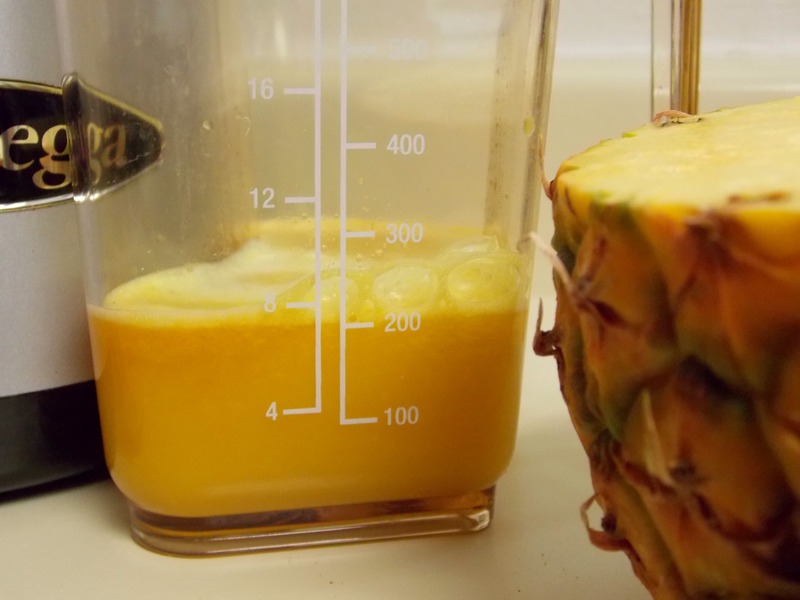 I juice my fruits first to make sure I’m not getting too much “fruit juice,” usually no more than 8 ounces. When juicing, its best to yield more green juice than fruit juice to avoid a glycemic overload. 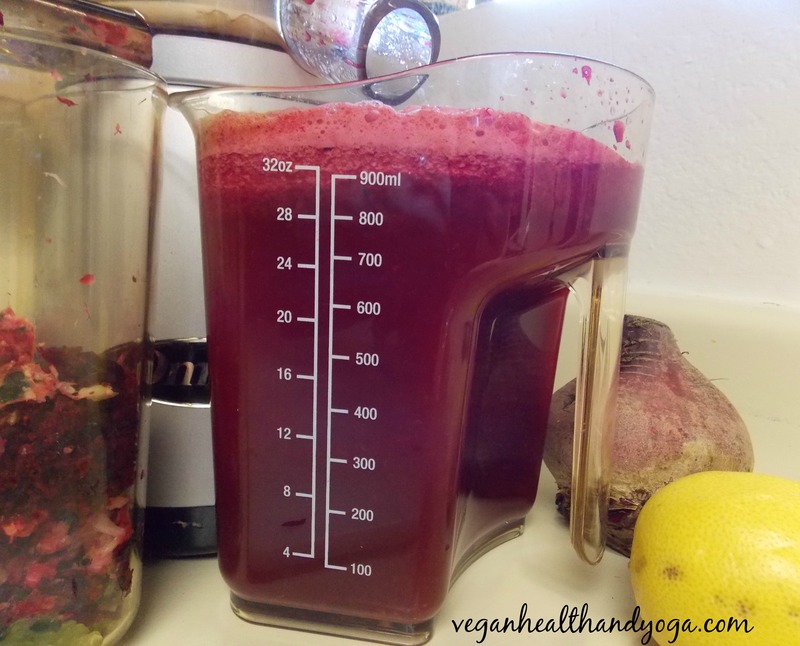 Since there is no fiber, the juice will literally go right into your bloodstream within 15 minutes! Sipping on your juice over a few hours rather than a few minutes can also help. 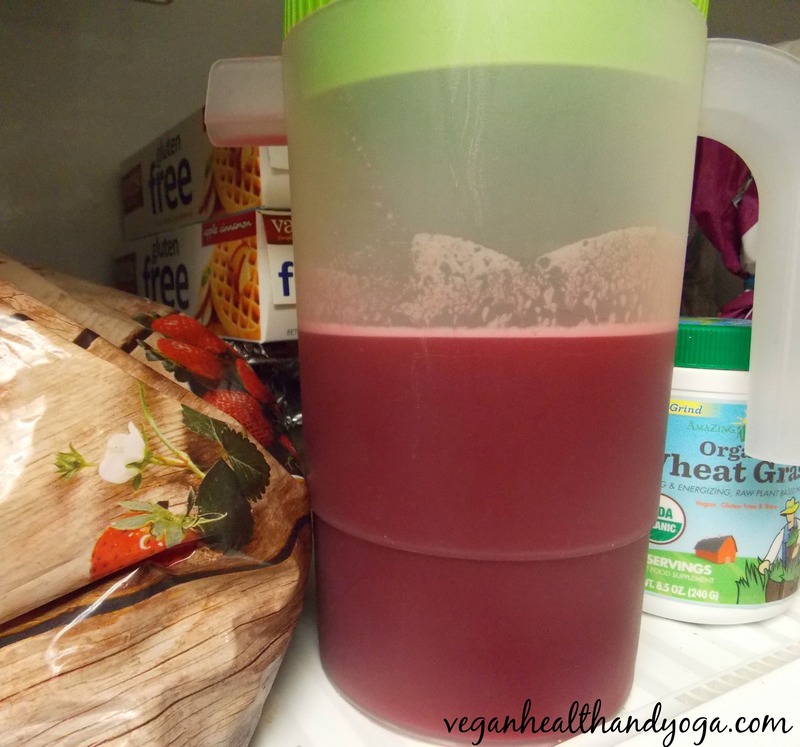 After I make my juice, I place it in the freezer an hour before I go to work. 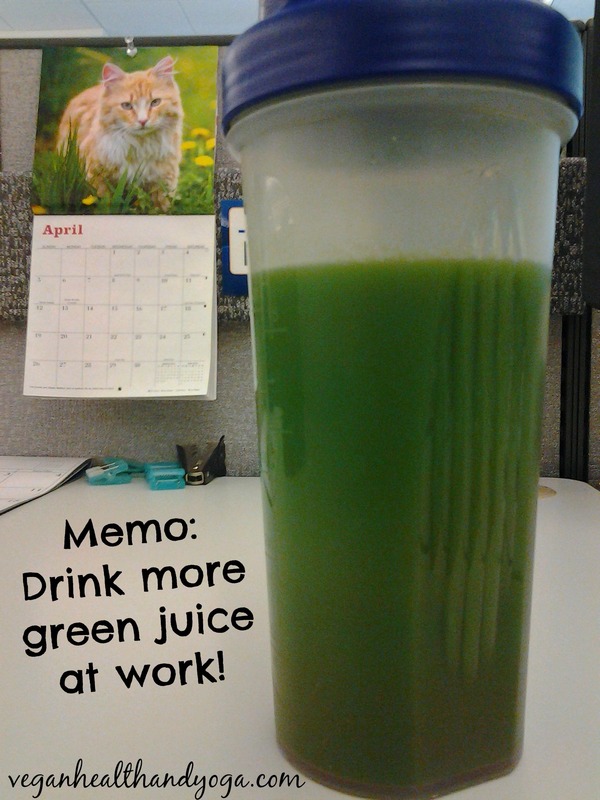 By the time I get to work, I have an icy cold green drink to enjoy and get me through the day. 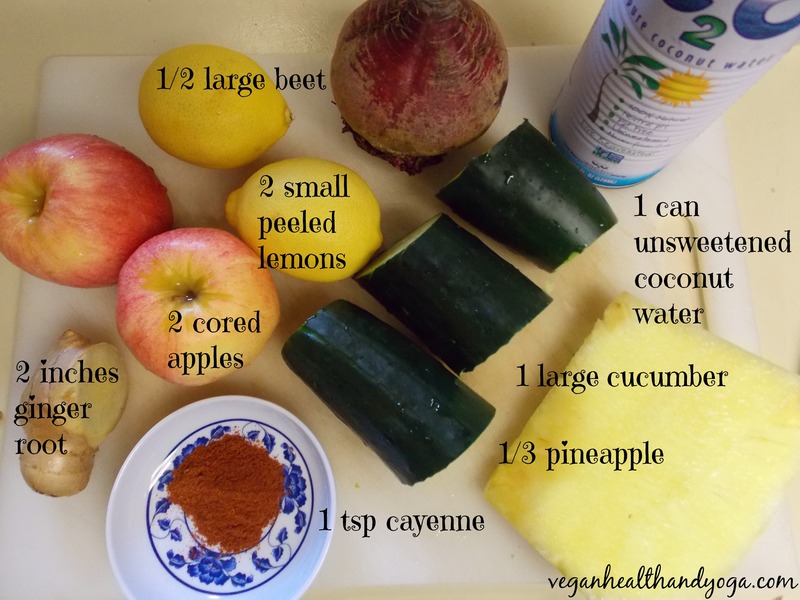 Want a green juice that will boost your metabolism and detoxify the body at the same time? 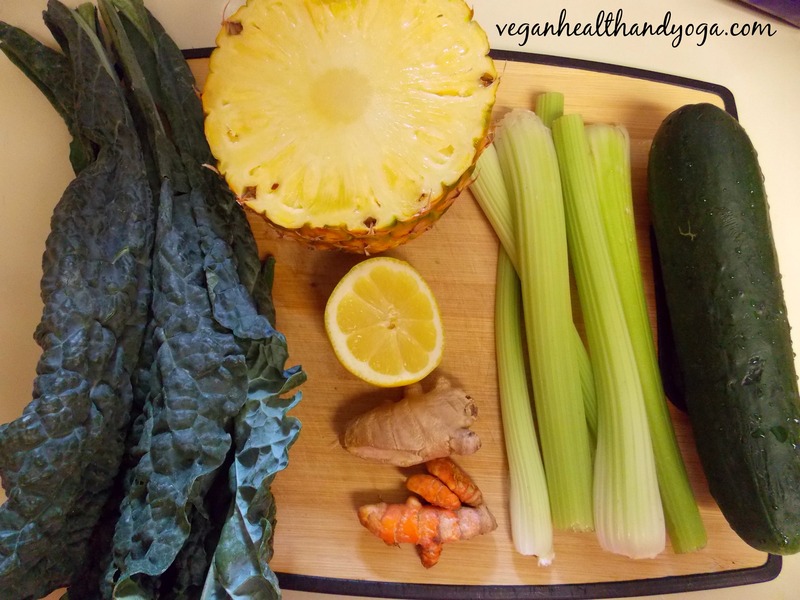 This green juice will definitely provide you with those benefits! It also has this unique tangy-sweet-green flavor. 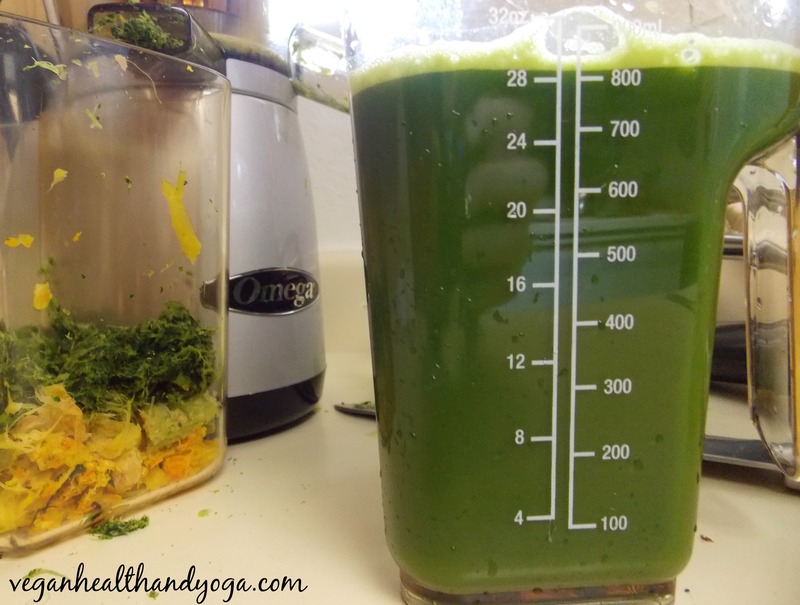 Kale and grapefruit juice go really good together with lime. I didn’t even need any lemon to mask out the bitterness of the greens. The lime did a great job all on its own with a subtle twist.